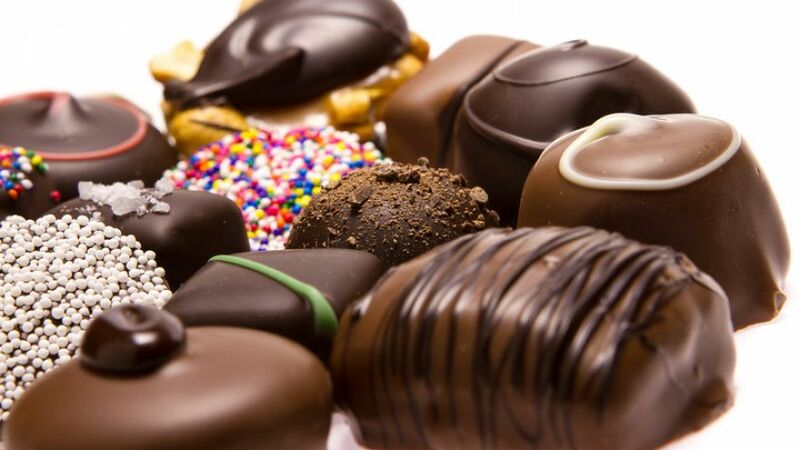 Candies and chocolates are fantastic ways to treat yourself and they also make spectacular gifts. If you know someone who has quite the sweet tooth, there’s nothing better to give them other than candies and chocolates. With that said, it’s also much easier to buy everything online instead of trying to find a traditional brick and mortar store. We’ve found 5 of the best websites to shop for candies & chocolates online to help you find the perfect gift in far less time. You’ll surely be impressed with what these stores have to offer. 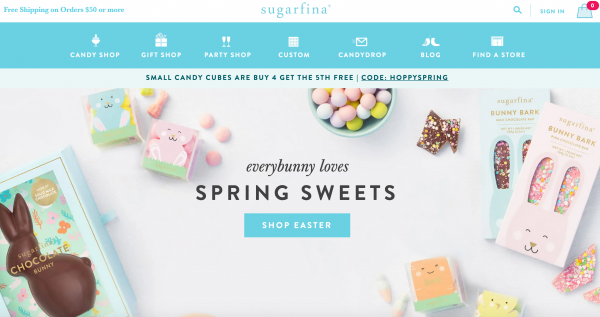 If you’re someone who is a fan of luxury brands, you’ve likely heard of Sugarfina. It’s one of the better stores to buy treats from, especially if it’s for a special occasion. With that said, you can guarantee they have some of the most expensive prices for treats, but you’ll be paying for high-quality goods made by artisan chefs. The main selling point of Sugarfina is to create a candy store specifically for adults. Every product that they carry is made by artisan candy makers from around the world. With that said, you can guarantee that your money will be put to good use as you’ll be able to taste some of the most unique and exquisite flavors on the planet. On their website, you can choose from an assortment of candy gifts if you’re buying for a special occasion. Alternatively, you can search by individual product. Some of the items they carry include cocktail candies, licorice treats, multiple types of chocolate, hard candies, and more. Developed with every type of customer in mind, Candy.come is a fantastic resource for everything you might be looking for. Much like its name suggests, they have an incredibly impressive selection of fantastic chocolates and candies for anyone of any age. Additionally, they allow you to collect rewards on your purchases that can be used to get even more candy in the future. 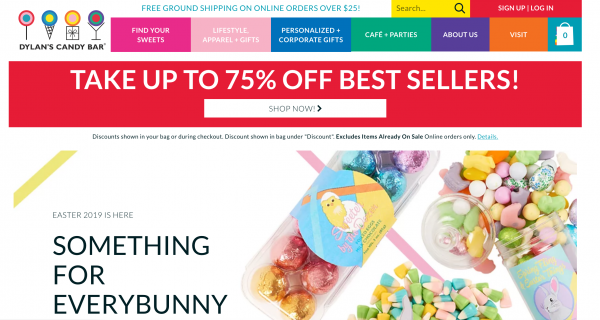 The extensive inventory of Candy.com is what sets it apart from the competition. With hundreds of different items to choose from, you’ll be able to find absolutely anything you need. No matter if you’re buying for yourself or finding candies for an upcoming wedding, the options are endless. In fact, there are so many products that you can sort through the inventory in multiple ways. You can sort by flavor, by brand, by color, and by type. You can also browse through their extensive collection of snacks, sweets, candy bars, old fashioned candies, and more. 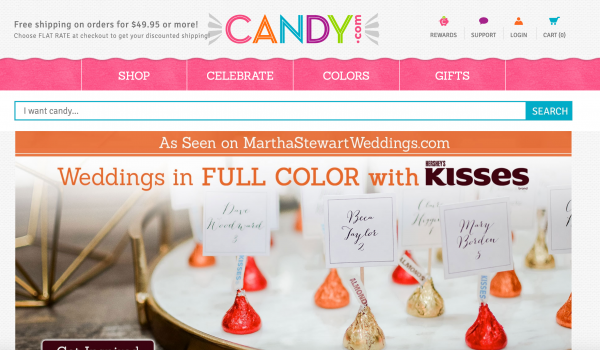 Another interesting aspect of Candy.com is that they also work with bulk orders. If you’re trying to purchase a lot of sweets for your business or for a large get-together, there are plenty of bulk choices. Additionally, you might qualify for discounts if you’re placing a relatively large order. Candy District is the type of retailer for people who like name brand sweets and treats. In comparison to more luxurious and elevated artisanal candy stores, this company carries only name brand products. This is what makes them the number one choice for creating gift baskets or filling your home with items that you already know you love. When you visit their website for the first time, you’ll surely be impressed with the selection of candies and chocolates they have. Also, similar to Candy.com, Candy District encourages bulk orders. Some of the most notable brands that they carry include Allan, Big League Chew, Haribo, Hubba Bubba, Maynards, Jelly Belly, Cadbury, Aero, and more. All you have to do is find the right brand for you and place your order. What we love the most about Candy District is that they not only have modern candies but retro ones as well. They also carry items from different places around the world including the United States, Canada, and the UK. You can surely find an assortment of items that you’ll love to enjoy when you need a little treat. If you’re in the market for a chocolate and candy gift, this is one of the better sites to set your eyes on. Dylan’s Candy Bar is specifically designed to help you find the perfect sweets for corporate parties, birthday parties, and personalized gifts. They also carry an assortment of non-edible items, such as lifestyle apparel and other gifts. As an added benefit, they frequently have sales, such as saving up to 75% off of best selling items. It’s highly recommended that you use the navigation bar at the top of the site to find the perfect treats that you need. You’ll be able to browse through chocolate, candy, and nostalgic treats that will bring back memories of being a kid. Additionally, you can search for specific products that they might have in stock. Some of the most notable treats that they carry include lollipops, gummy candies, chocolate bars, fudge, and hand dipped treats. If you’re looking for something outside of ordinary boxed chocolates, Chocolate Barr’s Candies is a fantastic establishment that puts a lot of detail into their products. Some of the machines used to create their candies date back to 1909, so you’ll be getting the most authentic sweets possible. With that said, they also put an innovative and modern twist on everything that they create. On their website, there are four separate pages that you can visit for their online store. You can choose from a selection of chocolate gift boxes, chocolate window boxes, chocolate goodies, brittles, candies, nuts, and popcorn. Within each main category there are plenty of smaller categories, so you can guarantee there are hundreds of items to choose from. For example, they sell caramels, candied ginger, hard candies, truffles, popcorn, chocolate covered fruits, and chocolate covered nuts. In terms of the website itself, it’s incredibly simple to navigate and has plenty of pictures of the packaged product you will be buying. Even if you’re looking for homemade chocolate for your own recipes, you can purchase large solid bars to use at your leisure. There are dozens of places for you to find iconic sweets either for yourself or for a loved one. All you have to do is find a website that delivers to your area and you’ll be able to indulge in some of the most spectacular treats.